Today was the last day of school. The boys were more than ready to be done with school. Last summer I started our homeschooling in June so we could get the curriculum covered between surgeries, traveling and visits. The boys had been “in school” for a full year. 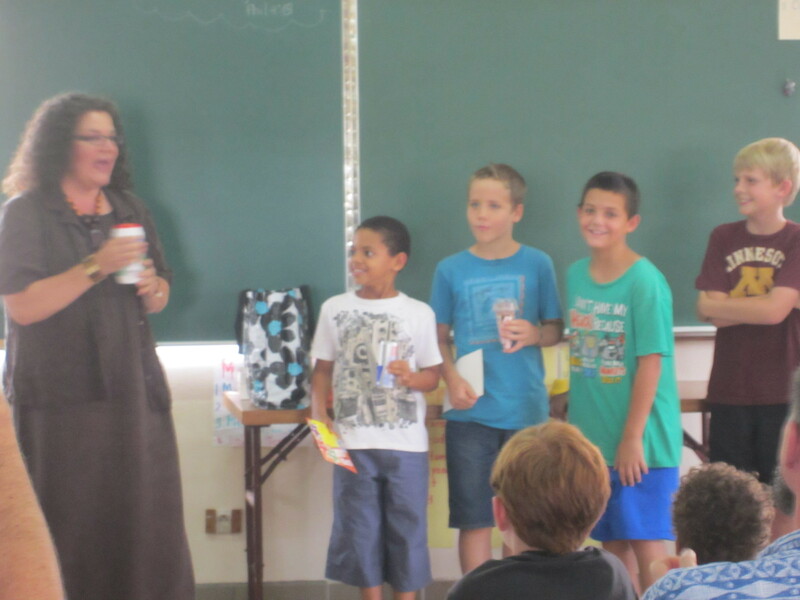 There was a closing program for the students to present different things to the parent body. 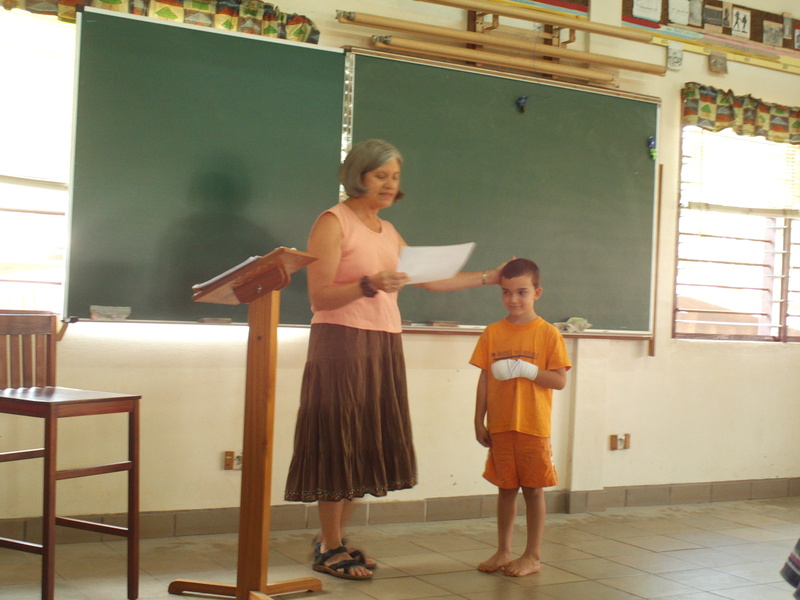 Joshua’s class recited poems and each student received a character award. Joshua received the cleaner award and was presented with powdered AJAX cleaner because he’s constantly offering to help his teacher any way he can, even with cleaning the room. Jonah is homeschooled, so he didn’t present anything or receive an award in front of a crowd, however, he has been part of a music club and the music club performed at the program. He was thrilled since he loves to perform. While watching the boys I couldn’t stop thinking about how much they have grown and changed. Seeing Jonah standing in front, playing his recorder my mind went back to one year ago. One year ago at the end of school program, I had to give Jonah pain medicine so he could go. He begged to go, but was in so much pain. He stood in front of the parent body with his gauze wrapped hand, trying to put on a cheerful face when he was in pain and wearing down quickly. I remember during that program counting down the days, hours and minutes until we left Cameroon to return to the USA. 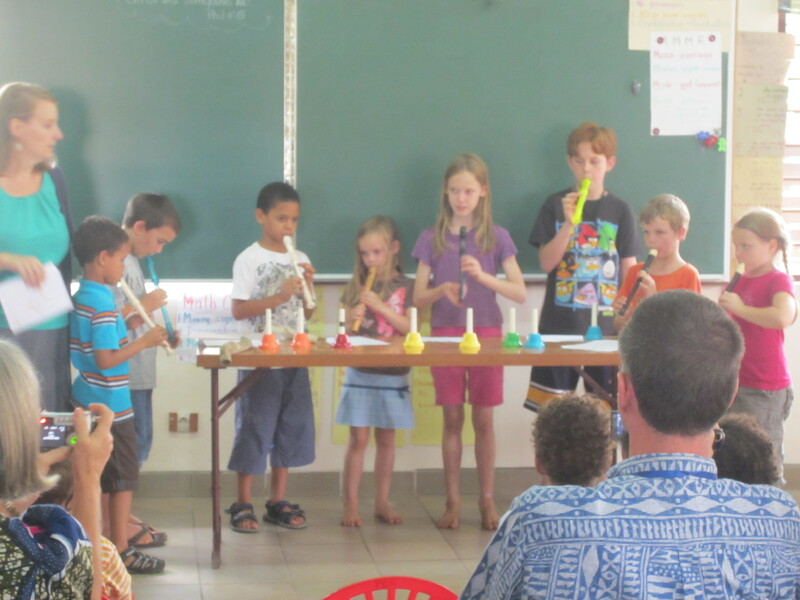 This year, I felt my eyes welling up with tears, but tears of joy as Jonah played his recorder. He holds his differently than the other children due to his amputation and it was a reminder watching him that he does have an amputation, but also how much he has overcome. Jonah asked me to present him with a character award. I give him the award of perseverance. He has humbled me with how he has persevered through some of the hardest circumstances. This entry was posted in Cameroon, Kids and tagged Boys, Cameroon, Greenhouse, Homeschool, PRS, School. Bookmark the permalink. How proud we are of both boys. I’m guessing Joshua didn’t get his desire to clean from his father 🙂 Tell them both that I give them character awards as terrific grandsons who make pop-pop so happy.